One of my favorite financial columnist, Michelle Singletary recently wrote another great article. This time the topic was about the scamming of our seniors. This is a subject that is something that I have lived through with my paternal grandmother who at the time was being taken advantage of by several solicitors. My mother who was her daughter-in-law lived in the same town, and started to notice things were not normal, at least not normal for my grandmother. The bank even called one day and said that my grandmother was writing checks that were not normal for her. You may say that the teller was being nosey, but I say she was being very helpful. My grandmother always tried to go to the same teller each time she went into the bank because they would have this little conversation. When I got to town, and checked her account, I could see that she was taking money out, and supposedly helping someone out. Both my mother and I were extremely grateful to the teller. My grandmother was not a wealthy person, she was the type of person who stilled believed in saving certain items of clothing to wear to church and so on. I became the person who looked after her finances. 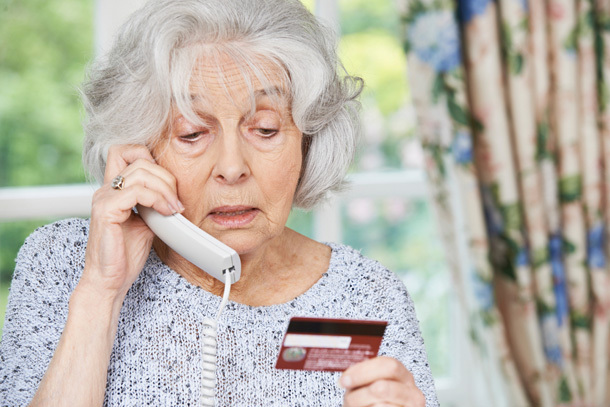 In the article Michelle talks about telephone scams, and yes most seniors still have land lines. They talk, even hold conversations with the scammers. 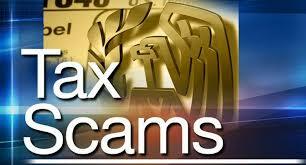 Can you image getting a call from the IRS saying they are going to audit your account? 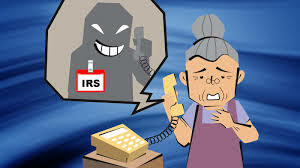 We, or at least we should know that this is a scam, but most seniors truly believe that they are being audited, and they want to do what is right. Take a look at the article, and be aware of the financial activities of the seniors in your life. Talk with them, if possible and you are close enough, take a look at bank statements? Ask questions–why are there so many cash withdrawals? Start a conversation and keep it going. The link to the article is: http://www.telegram.com/article/20160412/NEWS/160419752. In my mind, I know that we all will get to this point in life (we will be seniors), so let’s take care of our seniors, and hope we have someone to watch out for us. Remember “thisisyourbestyear”–look out for those who looked out for you. You can follow Michelle Singletary on Twitter: @SingletaryM.